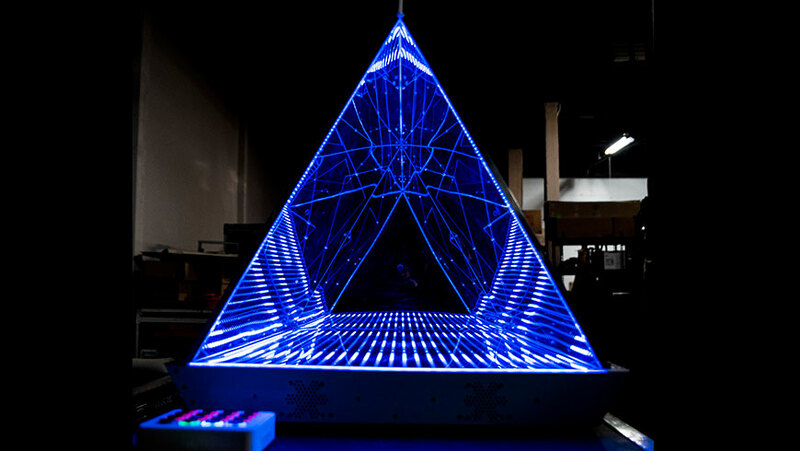 The KaLEDoscope is another one of our unique, one of kind inventions. 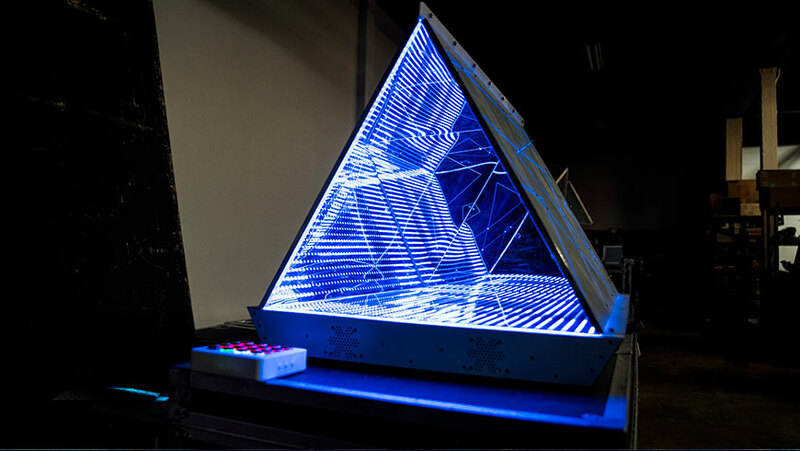 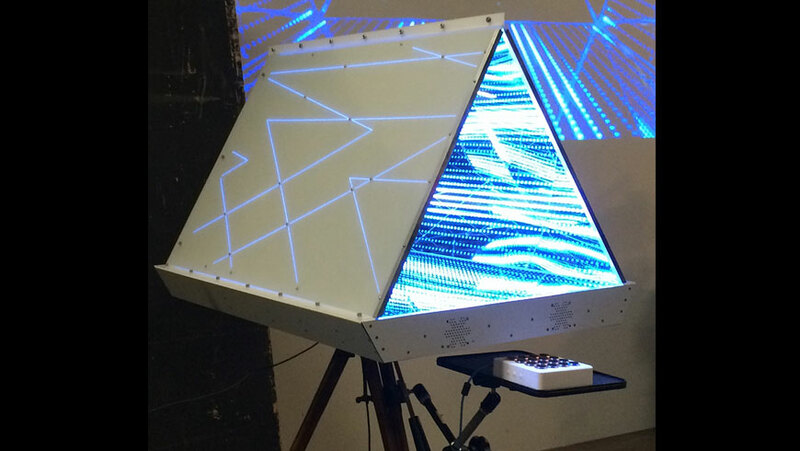 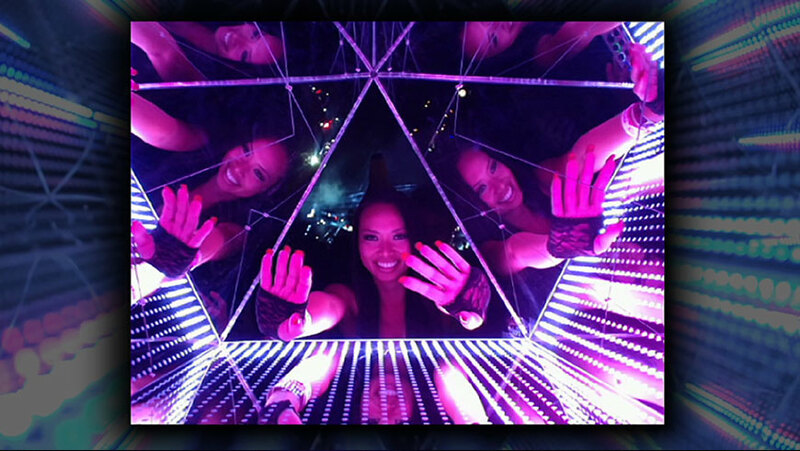 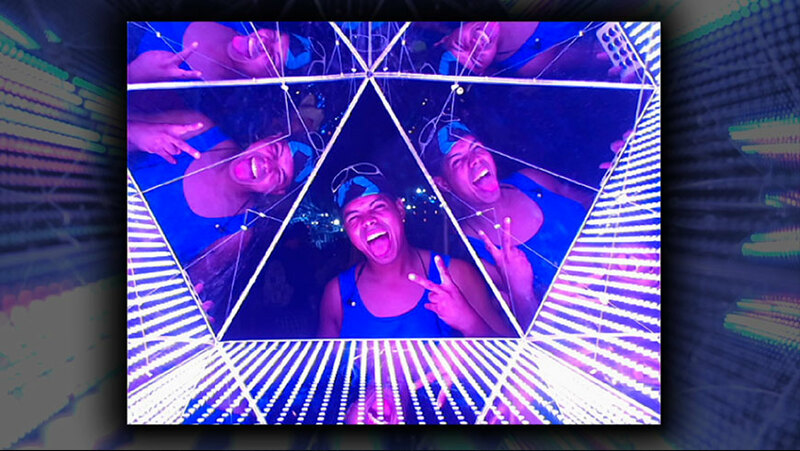 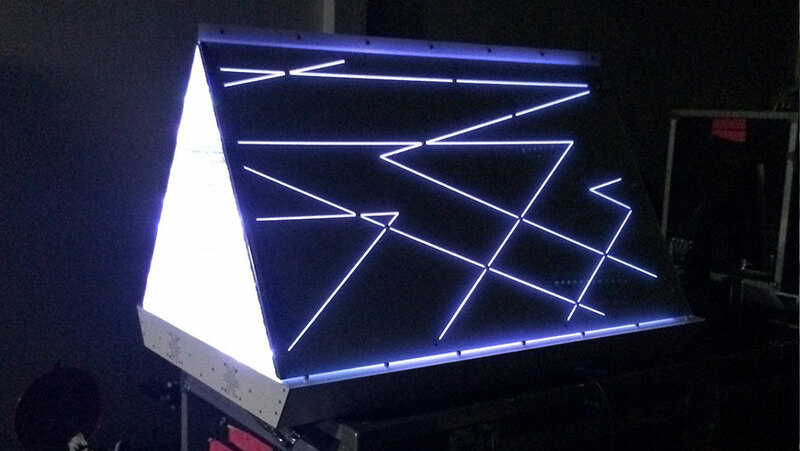 A custom, large scale kaleidoscope illuminated by LED's and outfitted with a camera and a button assembly that allows participants to saddle up to the unit and take a series a kaleidoscopic selfie photos. 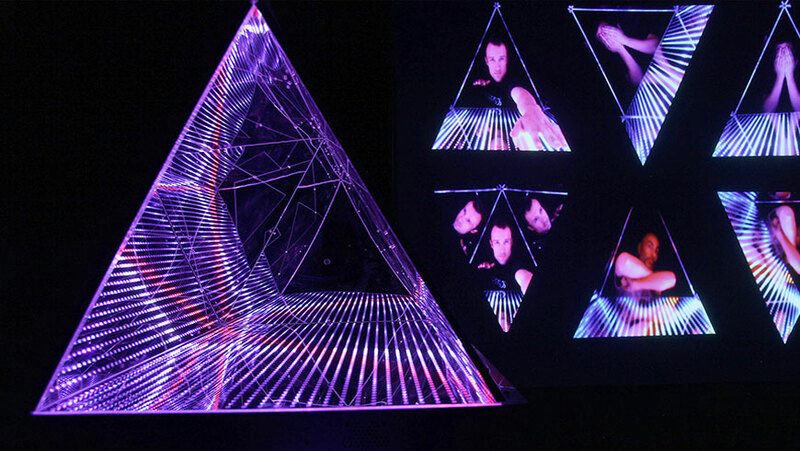 The photos are saved, projected onto a huge screen or wall, animated into a gif, and laid out for print. 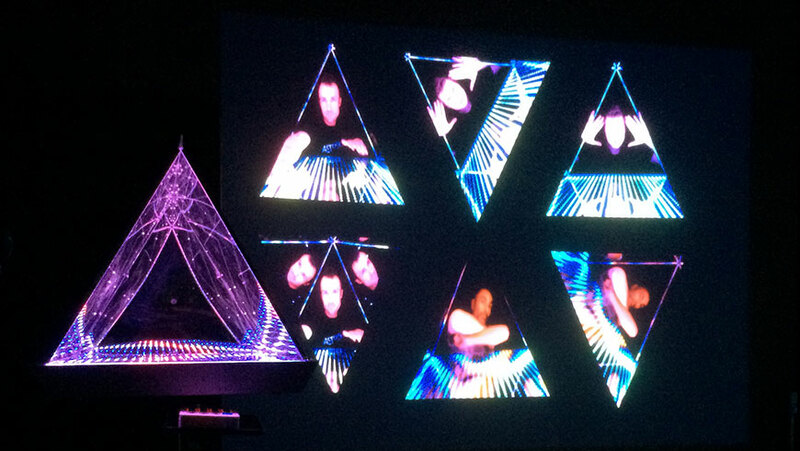 Each user session and it's content can be emailed to the user for social sharing.